Libra Books is now on with a new design. You can explore new books in our catalogs. CDs and DVDs are also listed in the site. 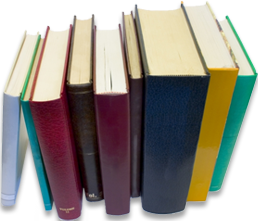 We offer fast and efficient service in supplying academic journals, series and monographs published in Turkey to numerous university libraries, research centers and private individuals. Please click to view our papers presented at MELA / MELCOM Meetings. You'll need to register in order to view the files.